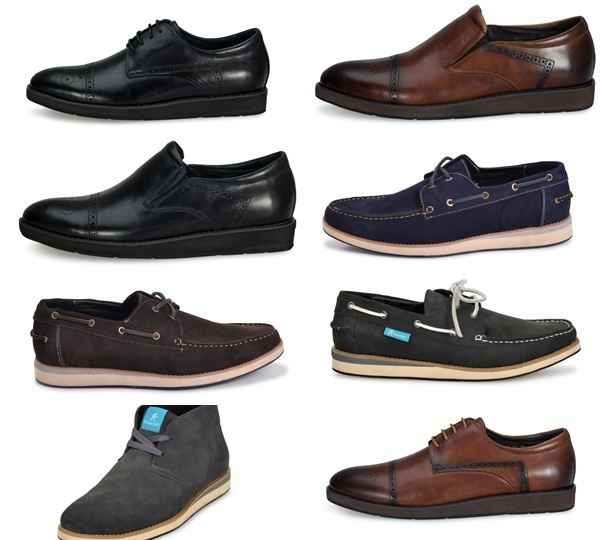 When it comes to mens shoes there are some aspects you are looking for before purchasing. You might be holding a shoe in your hand and thinking these would look great on me, but would they be helping your feet in the long term. Quality material of the shoe is a must as you don't want to be spending money out on shoes that don't last and end up in the bin. Do Your shoes make your feet hot and stuffy that can lead onto athletes foot because your shoes are making your feet sweaty? Style and comfort as well as good foot health is a must for any shoe buyer. 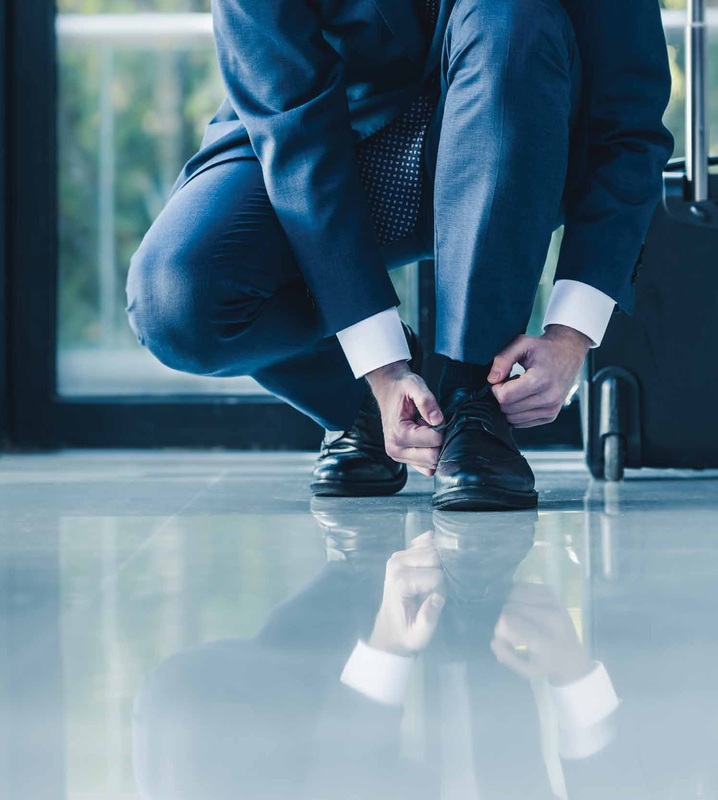 Kemfert offer a wide range of shoes that not only look stylish but also make a hygienic environment for your feet with their revolutionary technology. 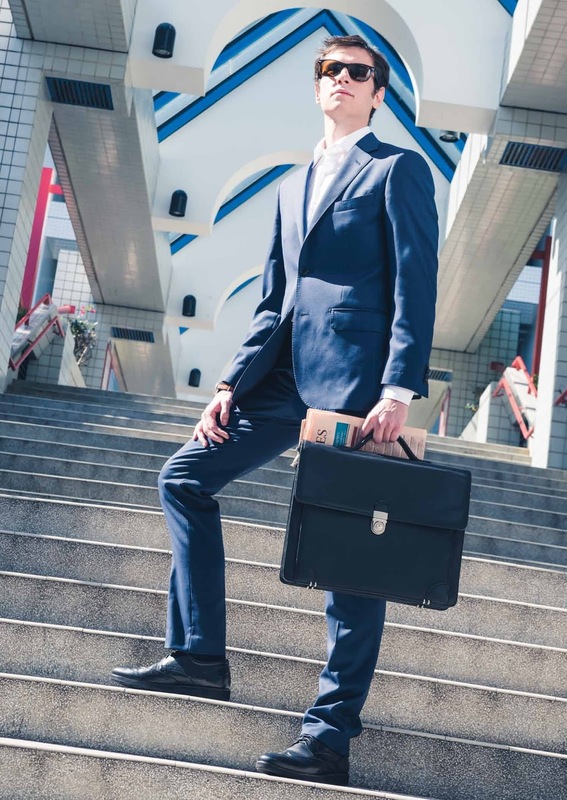 Kemfert’s revolutionary Aersoothe Air Cooling technology makes each step more comfortable and refreshing by circulating up to 60+ml of air per step, Kemfert addresses your heat-related foot ailments by removing bacteria-infested sweat, heat and moisture. Instant better environment for your feet especially as they can be on your feet till morning to night. When i tried the shoes on, which were the REVITALIZE BROWN MD3-L2, you could feel instantly the quality of the shoes material and even the box they arrive in, make these shoes feel luxurious and sophisticated. My feet felt comfortable all day and were not sweaty once, thanks to these incredible shoes! I did try these shoes without wearing socks to see how feet friendly these were and due to the soft linings and high quality the shoes are made, my feet were still comforted and protected. t-shirt with a blazer to finish your well put together casual outfit. The range Kemfert offer, their shoes can easily fit into any outfit of your choice making style choices much easier! If your looking for shoes that not only your feet will love but also fit in with your fashion style choices be sure to head over to kemfert's website.